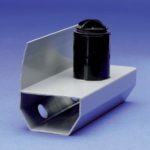 BIM Objects for Triton products are available to download from this page in ArchiCAD, Bentley, IFC, Revit and Vectorworks format. 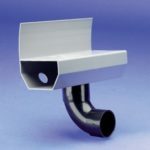 BIM Objects for Triton products are available to download from this page in IFC and Revit format. 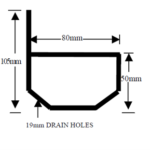 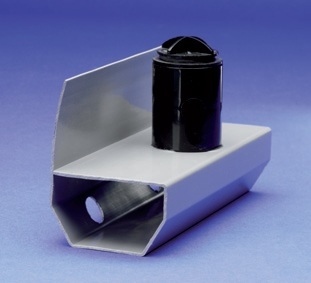 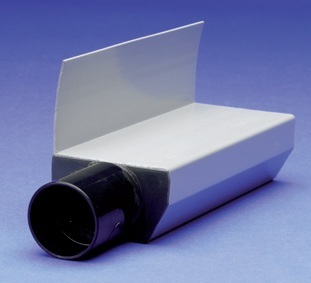 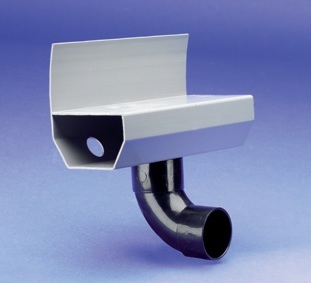 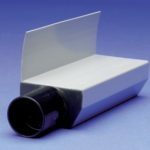 A PVC drainage conduit designed to control water ingress in below ground situations. 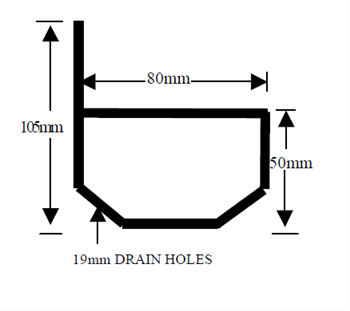 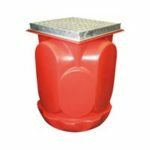 A pump designed for the removal of ground water from basement cavity drain membrane systems, supplied with two mains powered pumps. 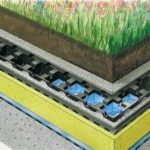 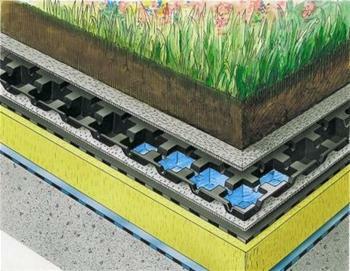 A drainage and water storage layer for use in green roof applications.